A few weeks ago, there was talk of cake on Twitter. I know, I’m just as shocked as you. 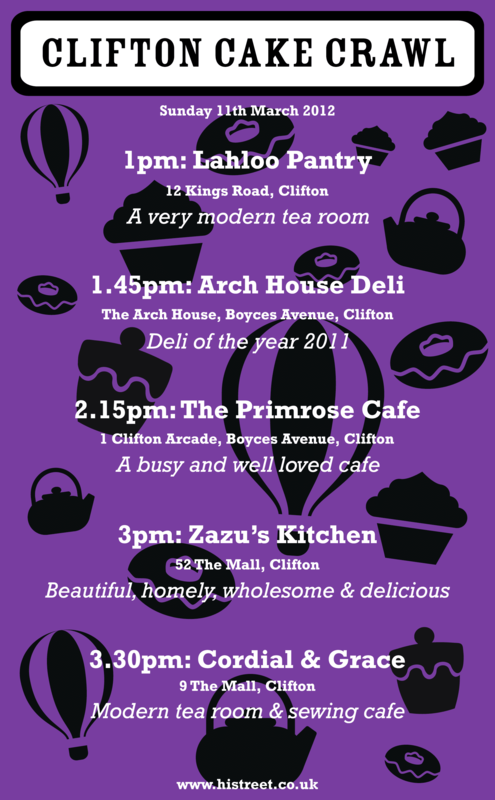 A few tweets flew about, and the #cliftoncakecrawl was born. Organised by Bonny of Hi Street, there was seven of us in total – Rachael, Sam, Emily, Sarah, and Helen. Thankfully, Sunday was such a beautiful day, as one of the stops didn’t have a huge seating area and we would have had to picnic in Victoria Square! 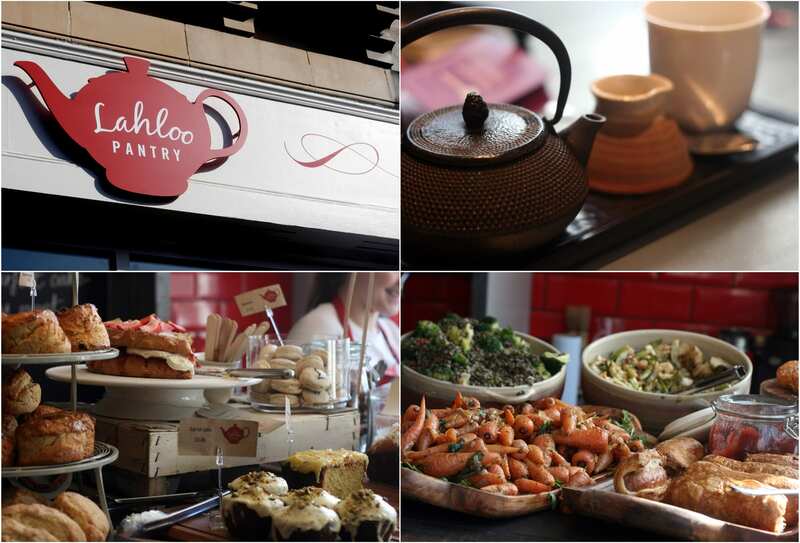 We met at our first stop, Lahloo Pantry which had a gorgeous array of cakes on the counter, along with their salad bar. Just looking at those bottom two photos is making me hungry! 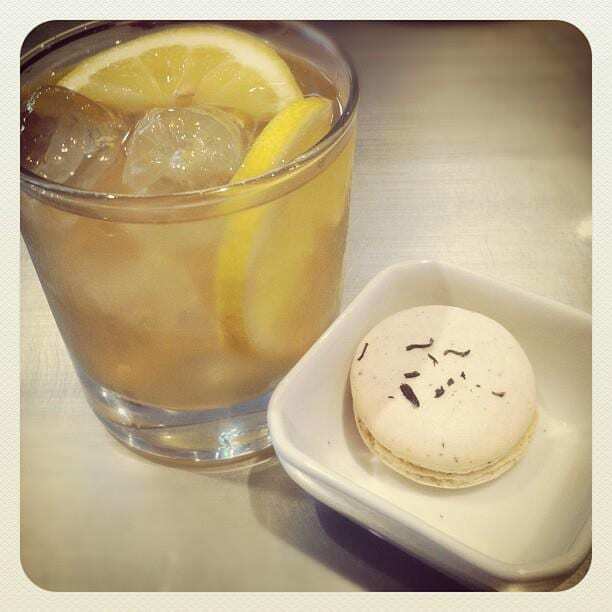 I started off with a macaron and a lemon ice tea – so delicious and probably the best way to start the crawl. Lahloo has such a great range of tea to drink in or to buy to take home, along with teapots and brewing things. Next was Arch House Deli, where we decided to share 4 slices between the 7 of us to cut down on trying to decide on what to have – when the slices appeared, we realised that was a pretty good strategy, since the slices were huge! Clockwise from the cherry at the top, we had a cherry and coconut polenta, chocolate and star anise, banana and honey polenta, and jasmine tea and lemon (I think!) cake. 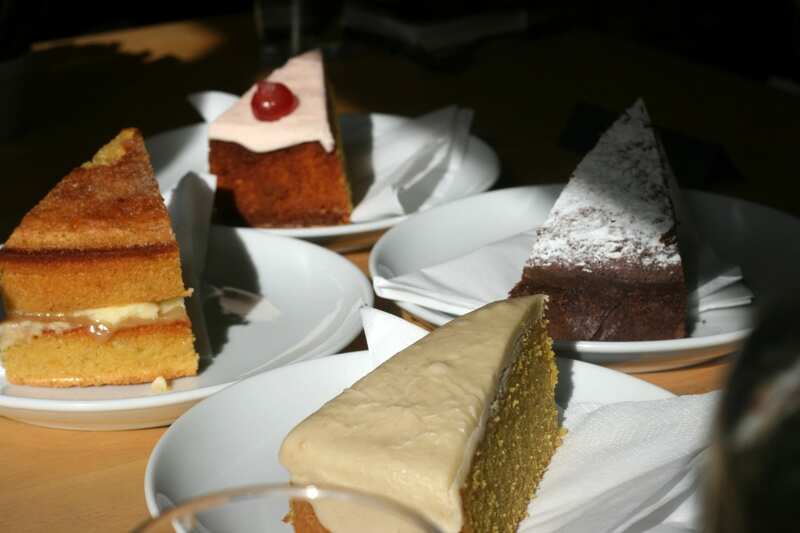 My favourites were a split between the chocolate and star anise, and the cherry and coconut polenta cake. Arch House Deli is (of course) mostly taken up with the deli side, with a few tables hidden in the back. I had to avoid the cheese counter otherwise I would have bought it all! Next was Zazu’s Kitchen, a recent arrival in the village from their old location in Stokes Croft. 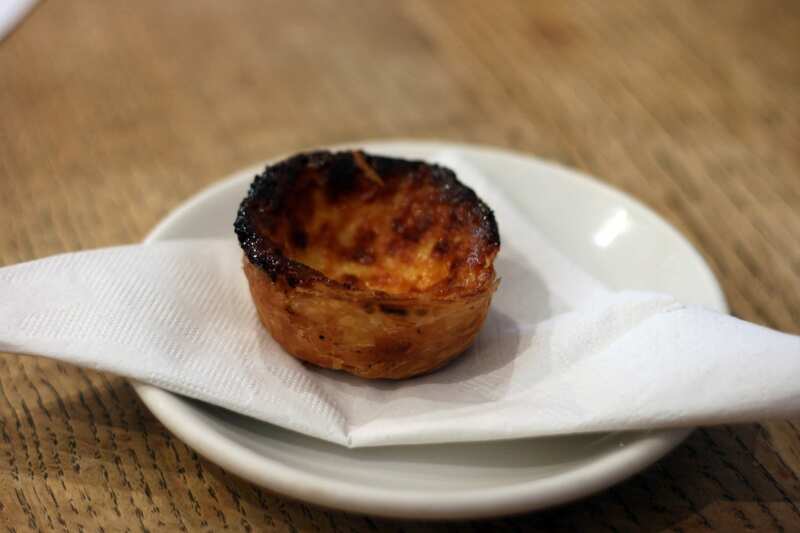 I avoided the cakes this time, since by the time we arrived, there was just little Portuguese custard tarts left and I don’t like egg custards things. Saving the best for last, we staggered into Cordial and Grace on a total sugar high. Maria, the owner, had prepared a plate full of different cakes ready for us to taste, which we washed down with some fizz (always a win!). Most of us ended up choosing the pesto scone with cream cheese and chutney since we were craving something savoury! I’ll be sharing more about Cordial and Grace soon, I love it! 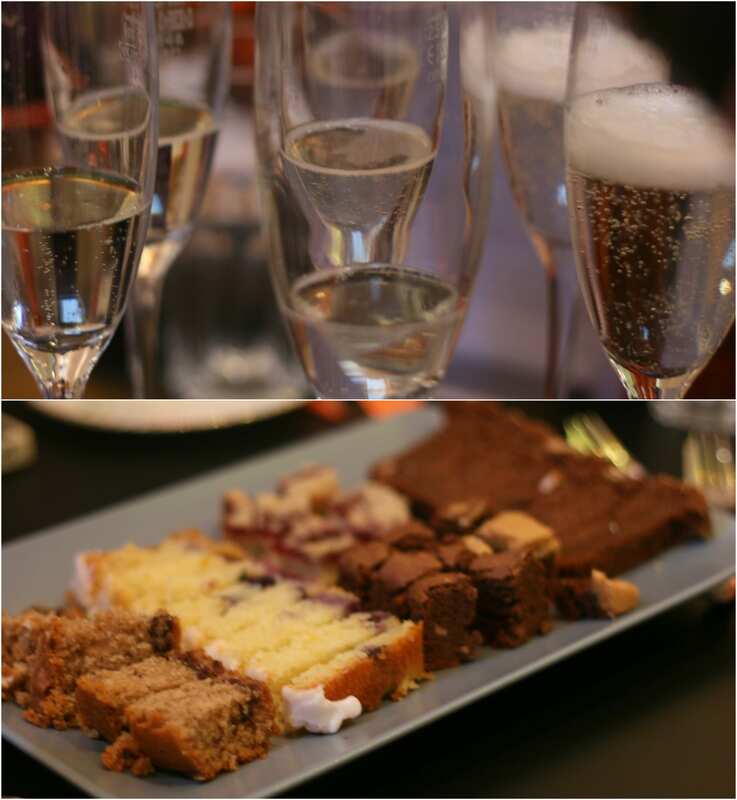 Thank you so much Bonny for organising the crawl, and Hi Street for treating us to a few cakes along the way. There was talk of a cocktail crawl too…I can’t wait! 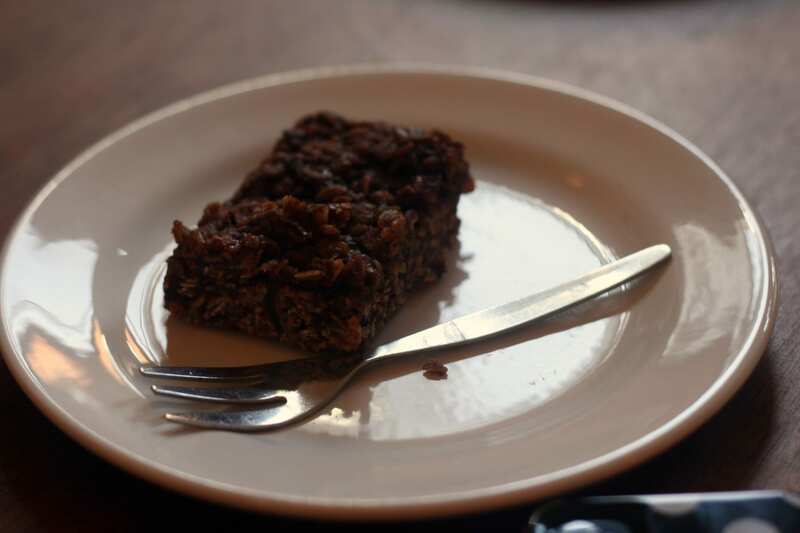 Sam has also written up her postÃ‚Â Ã‚Â – she’s a lot more foodie worded than I am! And, because you know I bloody love mapping things, here’s a tiny map of our stops! I love the idea of a cake crawl, and your pictures have had me drooling. Caaaaaaake. That looks UH-MAZ-ING. Capitals necessary! Best idea ever!